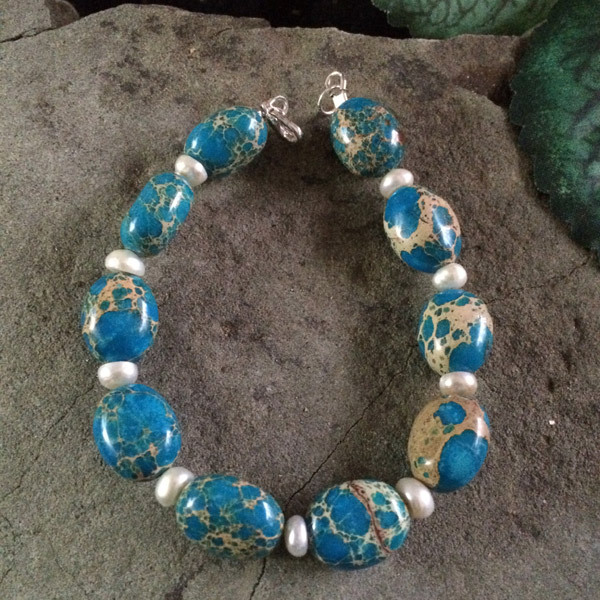 Blue lace Jasper gemstone bracelet, 8-12 mm with white fresh water pearls and sterling silver clasp Gemstones may vary in color, size or shape. 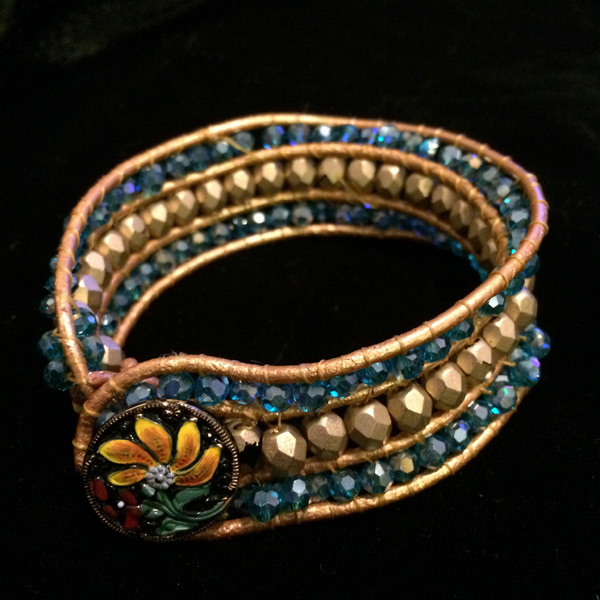 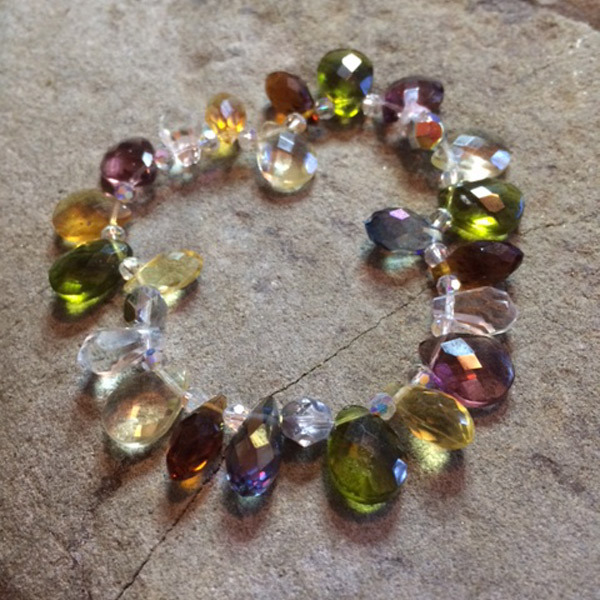 Multicolor Czech glass and Swarvoski crystal teardrop stretch bracelet Gemstones may vary in color, size or shape. 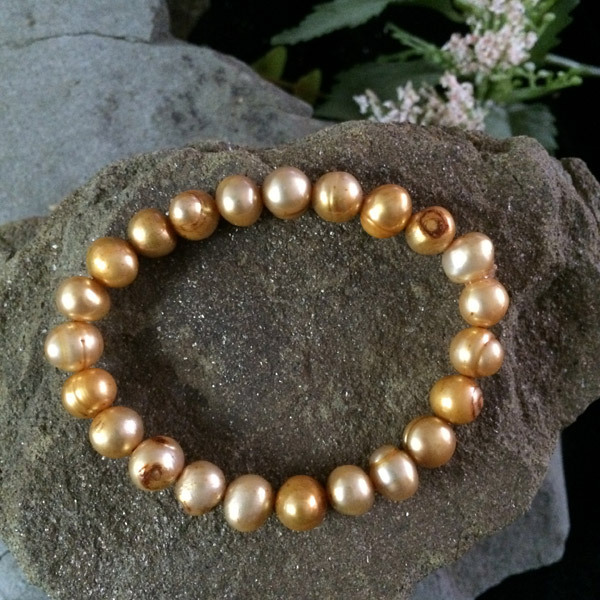 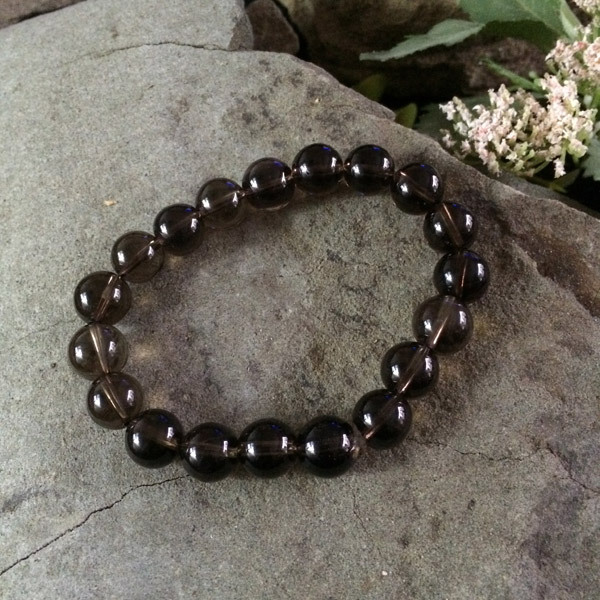 Smoky Quartz round gemstone (10 mm) stretch bracelet Gemstones may vary in color, size or shape.